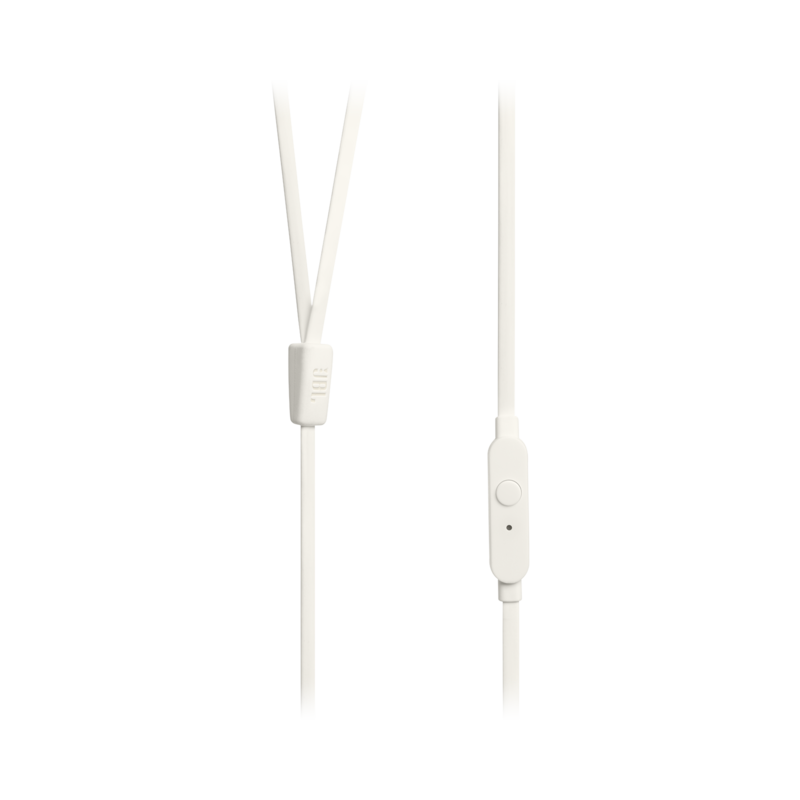 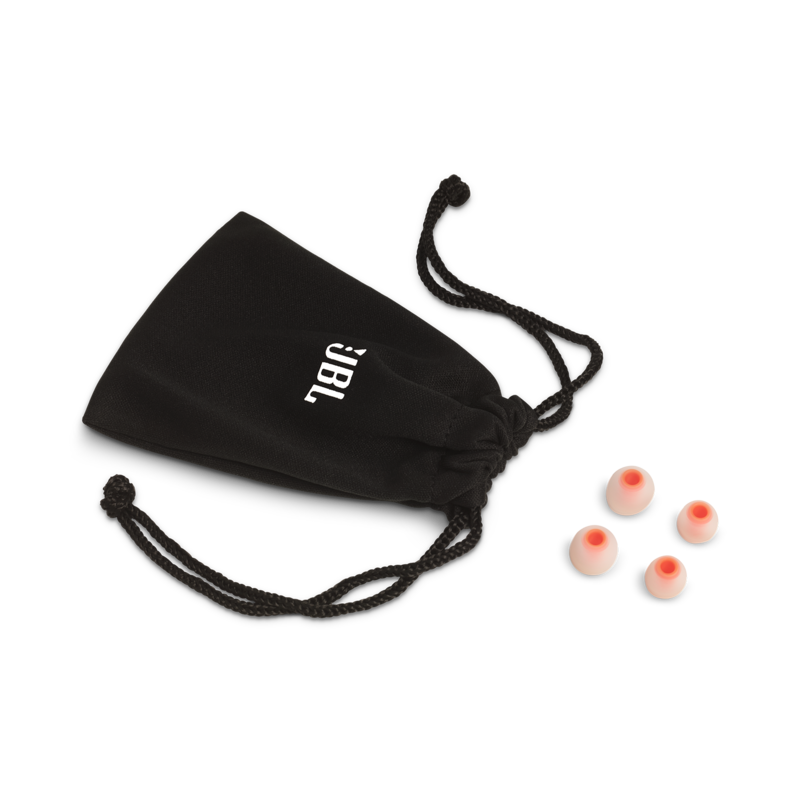 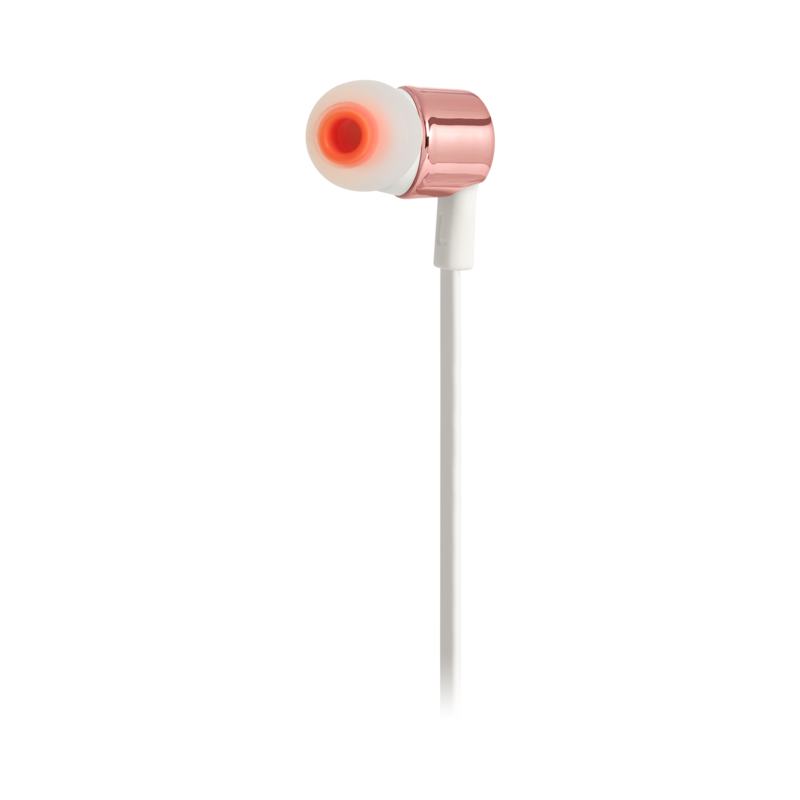 Print JBL TUNE210 in-ear headphones pack powerful JBL Pure Bass sound into a tiny ultraportable venue, making them perfect for everyday usage. 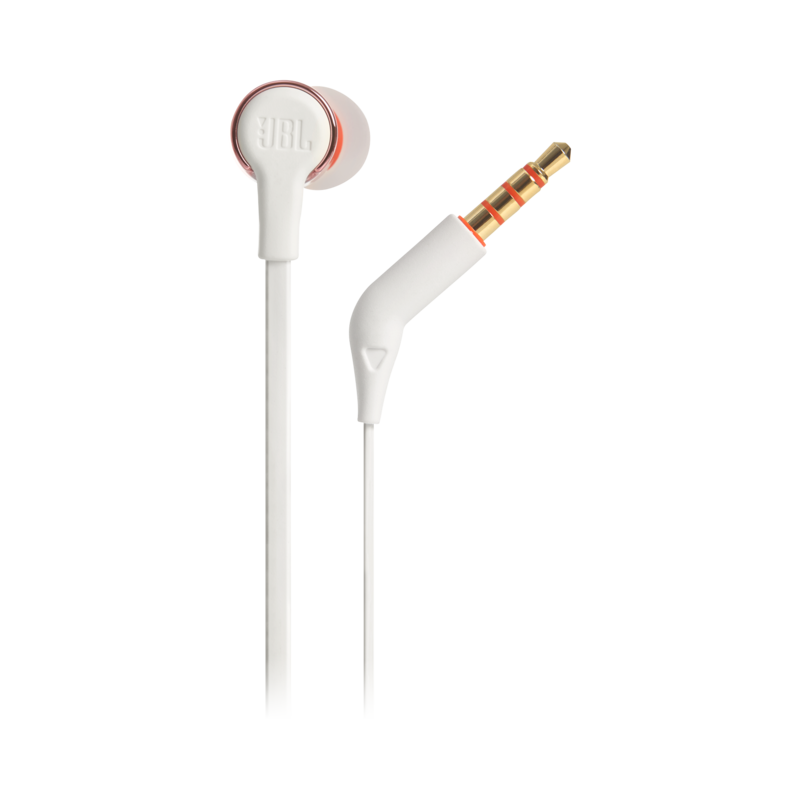 Print Introducing JBL TUNE210 in-ear headphones. 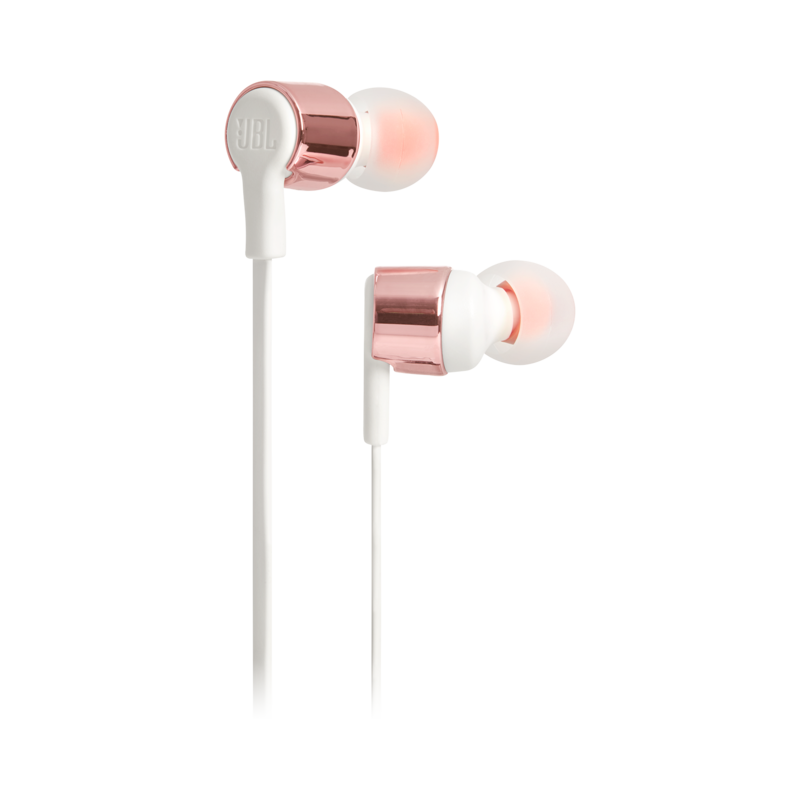 They’re lightweight, comfortable and compact. 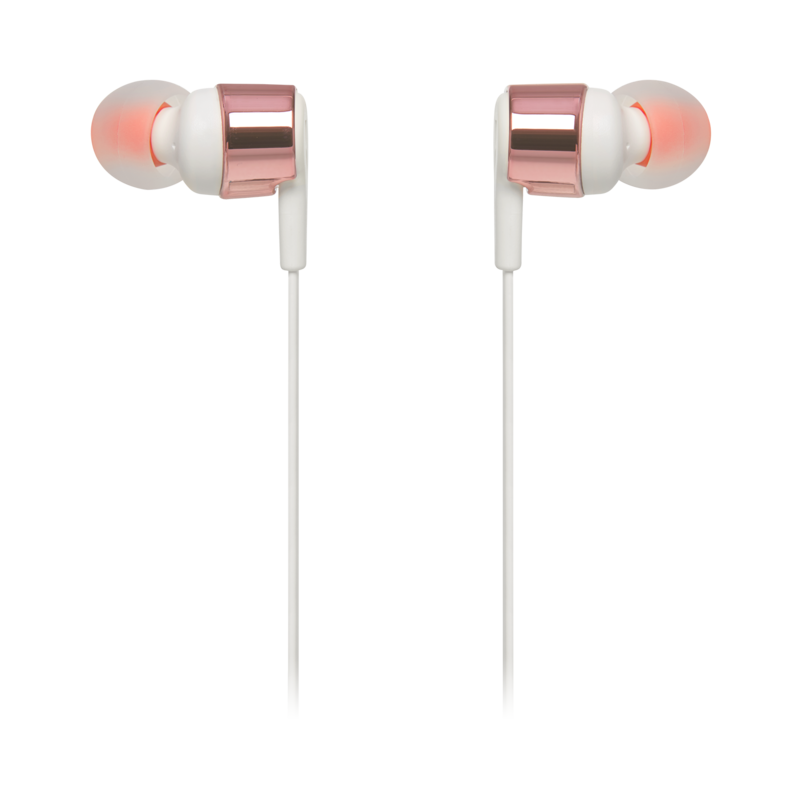 Under the metallic-finished housing, a pair of 8.7mm drivers punch out some serious bass, reproducing the powerful JBL Pure Bass sound you’ve experienced in concert halls, arenas and recording studios around the world. 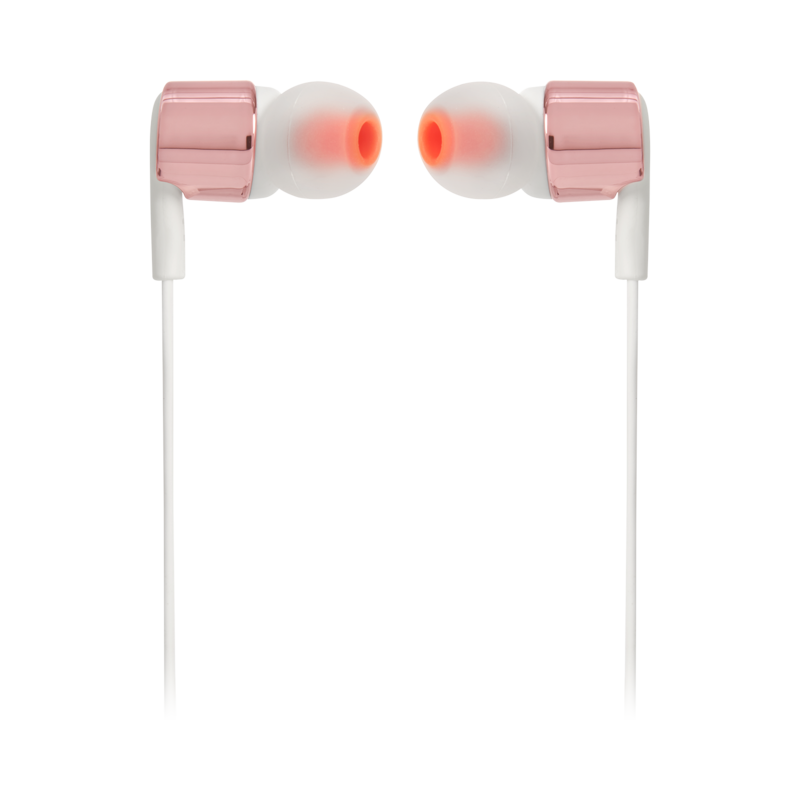 In addition, the single-button remote lets you control music playback, as well as answer calls on the fly with a built-in microphone, making the JBL TUNE210 your everyday companion for work, at home and on the road.